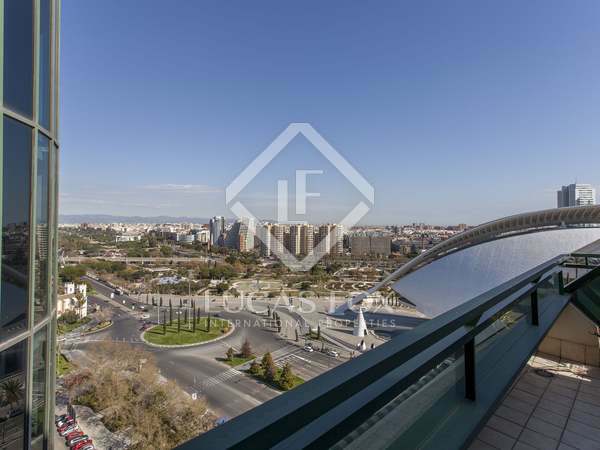 Duplex 4-bedroom penthouse with unbeatable views across the City of Arts and Sciences. Double garage space included. 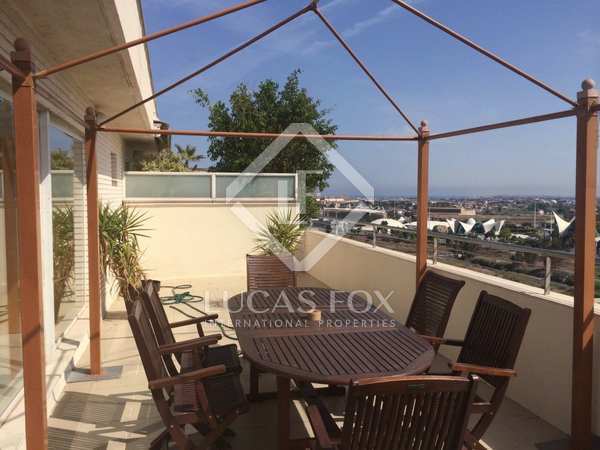 Excellent renovated 3-bedroom apartment with a terrace and incredible views for rent in Ciudad de las Ciencias, a much sought after area. 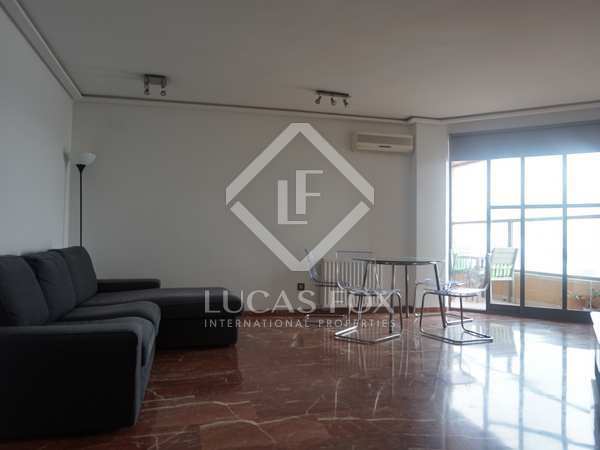 4-bedroom apartment with fantastic views of the City of Arts and Sciences, for rent in a complex with excellent facilities. Garage parking included. 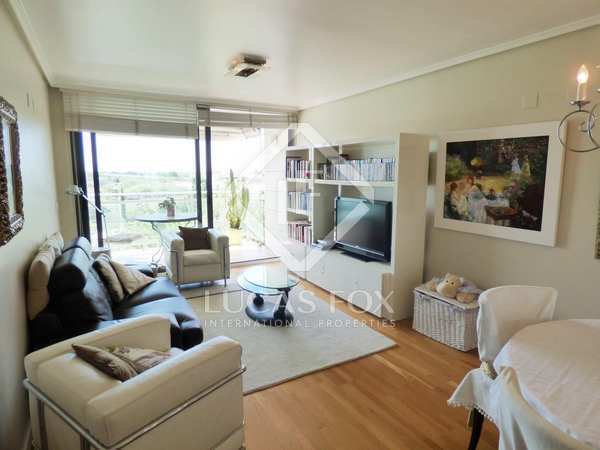 Comfortable apartment with panoramic views in Valencia's most modern district.